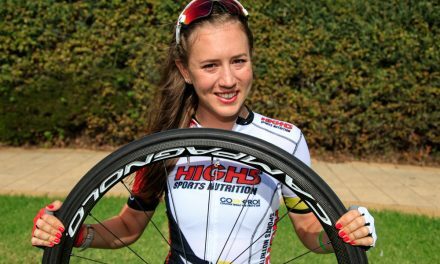 After battling strong winds and bad luck, Tessa Fabry has taken the biggest win of her career for the High5 Dream Team, winning the 2016 Women’s Melbourne to Warrnambool ahead of Fiona Yard and Jessica Lane. 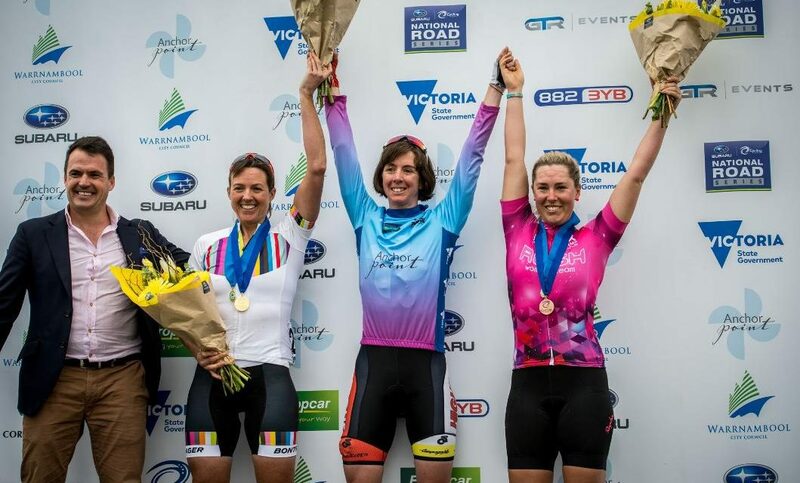 Fabry was shocked and relieved to take the win after her teammates Kendelle Hodges and Rebecca Wiasak were both forced to withdraw in the first half of the 277km road race. ‘Winning today feels incredible! It feels incredible just to finish this race, so I’m absolutely stoked to take the win. I was really surprised that I had the legs to sprint at the finish there because for about the last 100k’s of the race I wanted to pull out, but I came good in the last 20k’s and managed to pull it off. ‘The wind played a big part today. We went up a short climb midway through the race and the pace was on. 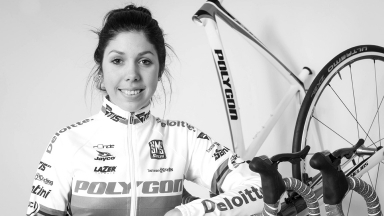 I was trying to make my way to the front of the bunch as I knew exactly what was about to happen, and then when the bunch split I wasn’t in quite as good of a position as I would have liked. The race blew to pieces which made the rest of the day tough. 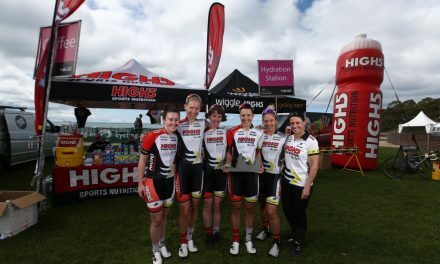 After 12 women took to the start line, four made it all the way to Raglan Parade in the second ever edition of the Women’s Melbourne to Warrnambool.